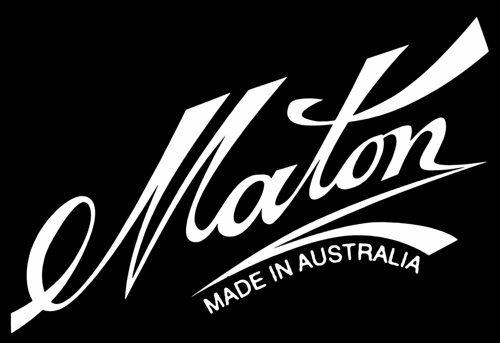 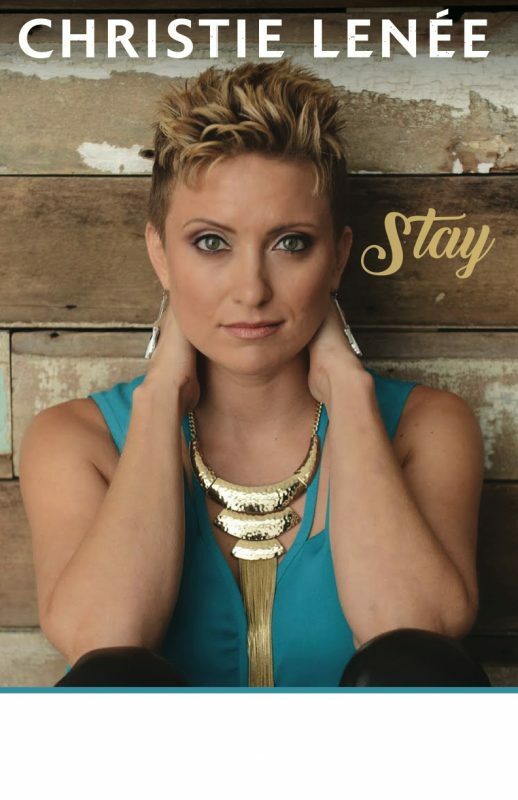 Acoustic Guitar Magazine Premiers New Music Video “Call My Heart Back Home” – click HERE! 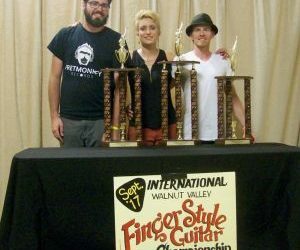 Christie Wins 2017 International Finger Style Guitar Championship! 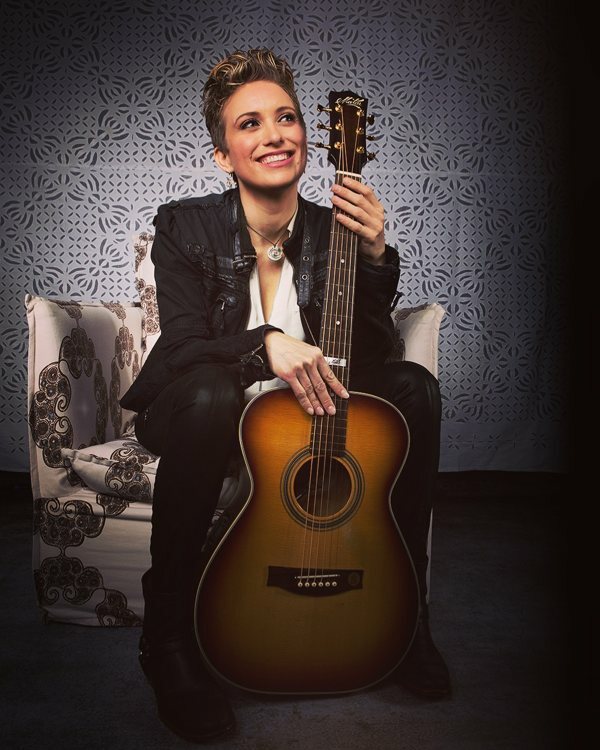 BREAKING NEWS: Christie is now featured in Guitar Player Magazine’s May 2018 FRETS section with a full center-fold article!The on-line version includes exclusive live video — CLICK HERE to read! 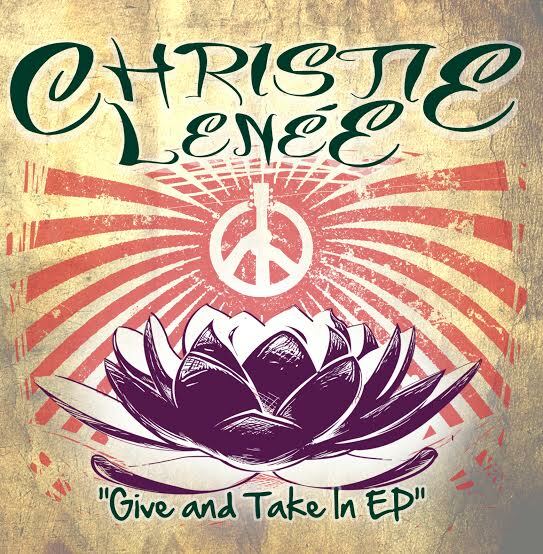 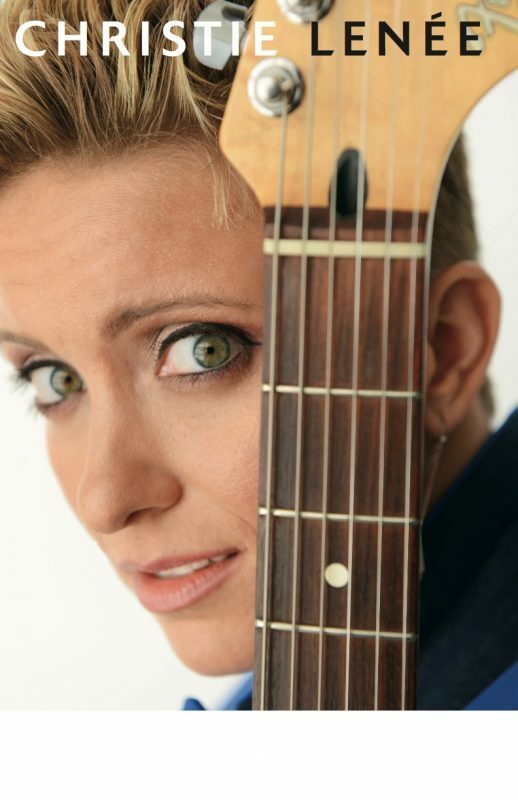 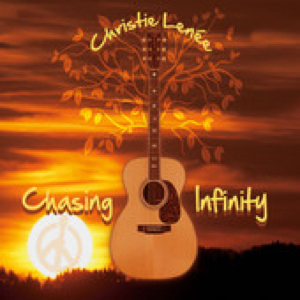 Christie’s pieces have been showcased at the NAMM Show in Anaheim and Nashville, live on National Television and Radio, and on stage with artists such as Tim Reynolds (guitarist for Dave Matthews Band), Andy McKee, Tommy Emmanuel, Amy Ray from the Indigo Girls, and Stanley Jordan to name a few. 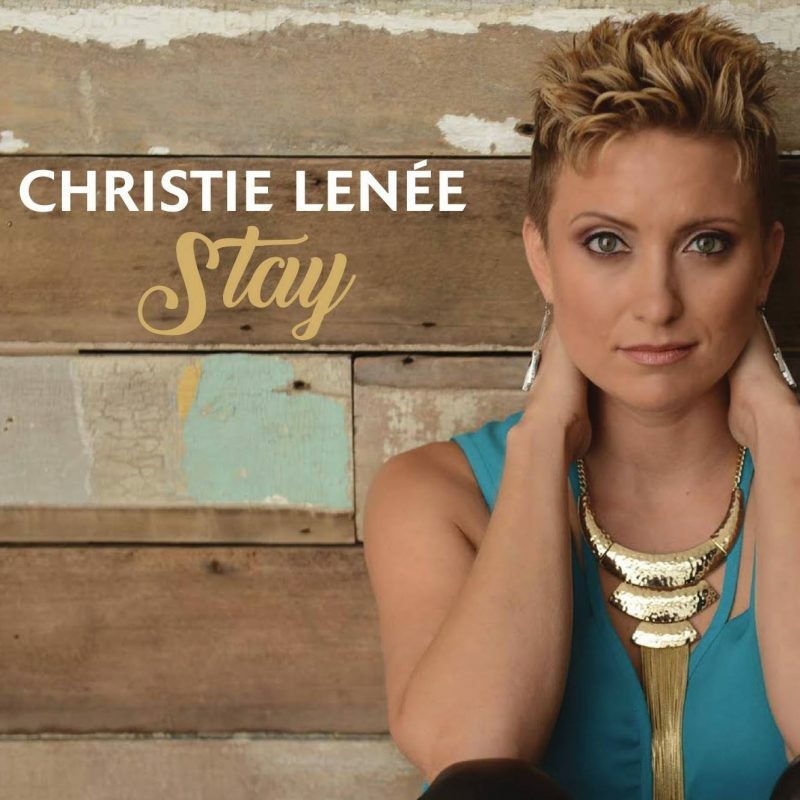 Her most recent album “STAY” was one of three finalists for “Best CDof 2016” (Indie Acoustic Project Awards), including the song “Love Who You Are” nominated for a 2016 Posi Award in the category “Songs for Personal Transformation.”Christie spent most of 2017 on tour in the US, Australia, and many countries around Asia. 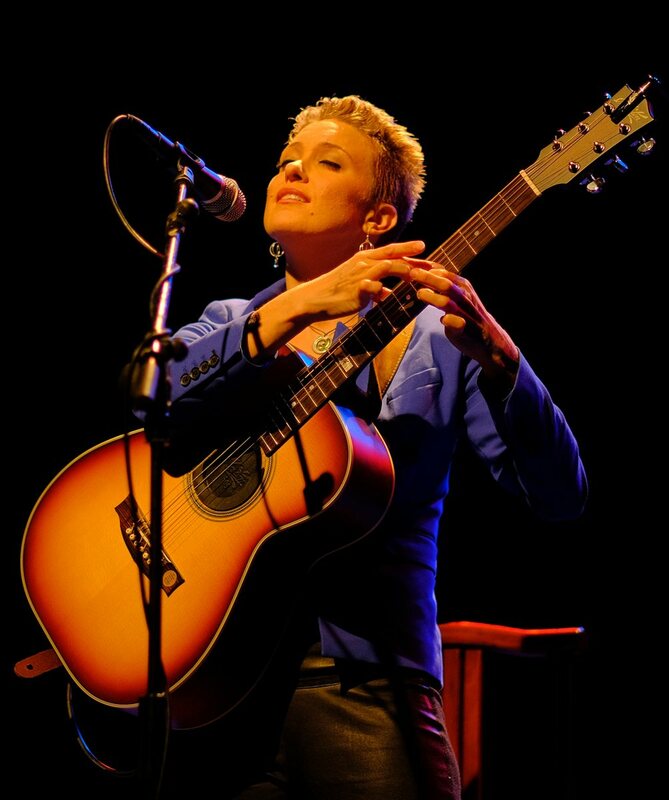 She’s now back in the studio recording new songs, intentionally crafted to weave her compositional guitar wizardry with folk-pop lyricism and ever exceeding vocal performances. 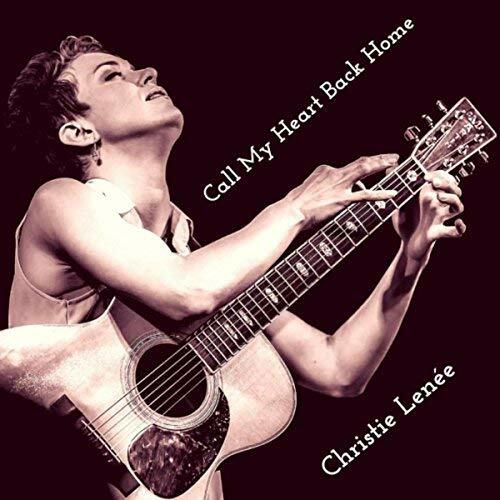 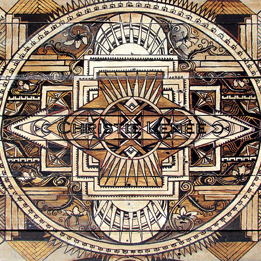 The first three singles on deck, “Free World Citizen,” “Call My Heart Back Home” and “Dear Julia” also include musical contributions by the acclaimed bassist/musical prodigy Tal Wilkenfeld (Jeff Beck, Herbie Hancock, Chick Corea), and world-renowned drummer/percussionist Allison Miller (Ani Difranco, Brandi Carlile, Natalie Merchant).